I actually am a very boring music listener in private. but I actually have a handful of artists I listen to on repeat. One of those acts is Hozier. His music has been on my playlist ever since I heard "Cherry Wine" in 2014. So, today I'm extra thrilled to chat about Hozier's new track, "Movement". Usually this is the part of the post in which we introduce you to the artist, but I'm pretty sure that Hozier doesn't need introduction. So, let's dive right into the song and video. Now, I'm not going to lie, "Nina Cried Power" is a song I don't think I'll ever get over. Hozier's latest EP once again proved why a lot of people think of him as the songwriter of a generation. 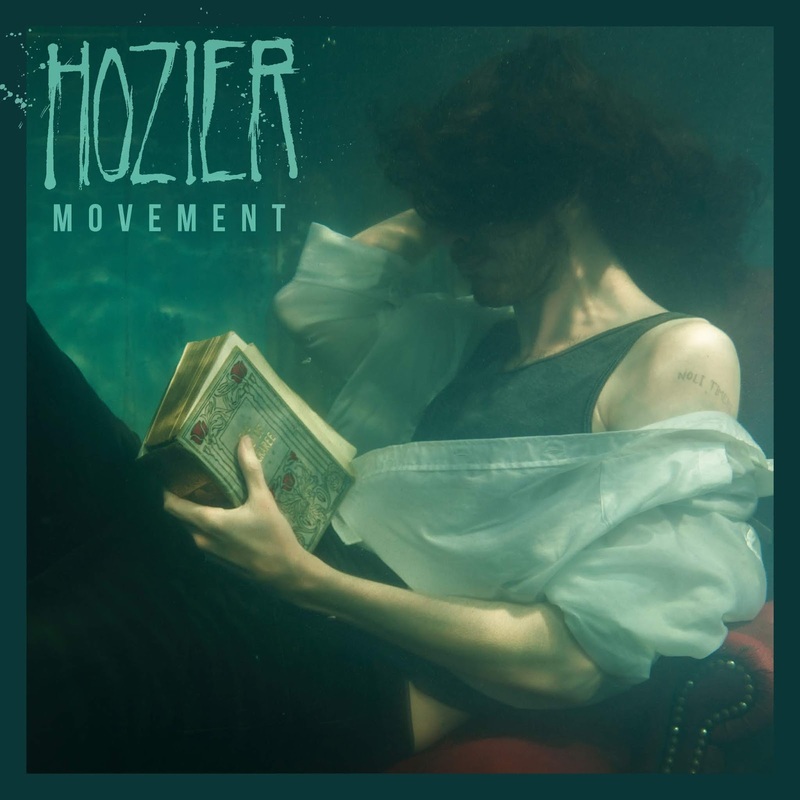 And with "Movement", his brand new single, Hozier is once again, back at his best. The song starts off calm, with a drum beat and the classic Hozier clapping, a combination you can find in a lot of his tracks. Both, the first and the second verse are kept simple, relying on only the drums, the percussions, the keys and Hozier's vocals. This simplicstic arrangement prepares you for the chorus which consists of the same elements, yet they sound bigger. before the third and final chorus practically explode and just grab you. The beautiful thing about Hozier is that you can love him for his lyrics, his arrangements, as well as his voice. Each element has its' very own purpose. In the video we see the brilliant dancer Sergei Polunin, whose resume is more than just impressive. In 2015 he released a video of his dance routine to Hozier's "Take Me To Church" which blew everyone's minds. In "Movement" he convinces with not just one role, but three - leaving us completely speechless. To see these two exceptional artists collaborate is so powerful, so make sure you don't miss out on this masterpiece.